The SoCal City Kids 2018 Mother’s Day Gift Suggestions! 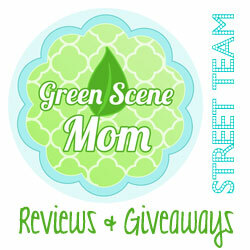 You are here: Home / Featured Products of the Week / The SoCal City Kids 2018 Mother’s Day Gift Suggestions! 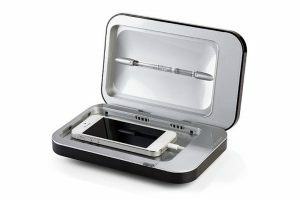 PhoneSoap has actually recently come out with a version 3.0, and it’s available in a range of colors, including Orchid, Silver, White, Black, Sand, Gold and Aqua. And, in honor of Mother’s Day, for every Orchid PhoneSoap 3.0 sold, $5 will be donated to the National Breast Cancer Foundation from now until May 12. Pamper Mom this Mother’s Day! Hand-Finished by Citizens with Disabilities! I just love their products! I highly recommend the Bath & Body products this Mother’s Day! They smell great! Mangiacotti offers products and packaging made from recyclable materials, vegetable-based inks and formulas that are kind to Mother Earth. The complete line of home, personal care, bath and body products and soy candles are made with essential oils and plant-derived ingredients and are never tested on animals. The Company was founded with really, really good intentions and products that are all made in America and hand finished by citizens with disabilities. CEO Michele Mangiacotti has made it her mission to be an “agent of change”, by not only employing adults with disabilities, but in taking inspiration for all of Mangiacotti’s 2018 product packaging design directly from artwork created by disabled adults. Mangiacotti funds an independent art program ensuring independence, empowerment, and inclusion of all in all aspects of society. The brand also is involved with several community outreach programs, food banks and services in Massachusetts where their corporate offices are based. Mangiacotti recently launched their See The Good Project and hash tag with a goal to coordinate worldwide community service events, fundraisers, goods deeds and inspiring events through social conversation on social media. Looking for another pampering idea? I love this next one! 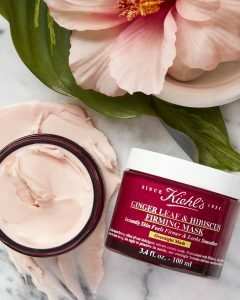 Kiehl’s newest, luscious mask, Kiehl’s Ginger Leaf & Hibiscus Firming Mask, a luxurious, pampering formula that allows you (and Mom) to nourish your skin and combat aging while you sleep. Kiehl’s Ginger Leaf & Hibiscus Firming Mask, $54, available now at Kiehls.com and Kiehl’s stores near you, is a velvety formula to add to a bedtime skincare routine, with an incredible fragrance, sustainably sourced Ginger Leaf Extract, and botanical Hibiscus to improve dull and tired skin by morning. To use this new formula, simply replace your evening moisturizer with the mask—recommended 5 times a week—and leave on. The rich, velvety texture fully absorbs for overnight wear (no messy pillows!) and most importantly, smoother-looking skin by morning. It’s an incredibly indulgent way to relax, end your day, and nourish your skin. I also love thier Face Sheet Masks! 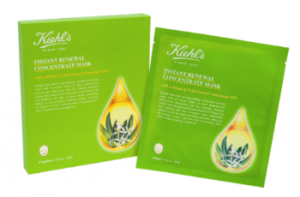 Kiehl’s Instant Renewal Concentrate Mask, $32 for 4, this month at Kiehls.com: Our first sheet mask! The oil-infused hydrogel-biocellulose mask includes a blend of three cold-pressed oils from the Brazilian Amazon: Copaiba Resin Oil, Pracaxi Oil and Andiroba Oil to help provide immediate hydration and softer feeling, smoother looking skin over time. The formula is infused into the mask material, providing a unique delivery system, allowing skin to be indulged and replenished with moisture in a way that’s not greasy. The two-piece mask comfortably adheres to the skin for intense nourishing moisture and, after just ten minutes of use, reveals a renewed state of hydration for a softer, brighter looking complexion. I loved how my skin felt after using one of these sheet masks! Looking for something sweet to send Mom this Mother’s Day? Mother’s Day Goodies from Allies GF Goodies will be a hit! Allies Gluten-Free Goodies, a scrumptious bakery based in Long Island, NY which is dedicated to providing baked goods to individuals with food sensitivities and other dietary issues. Owner Allison Luckman started the bakery due to dietary restrictions with her own children that was passed down from Allies own food intolerance. Allie wanted to make sure all children and anyone suffering can finally enjoy delicious “goodies” safely and not miss out on taste. 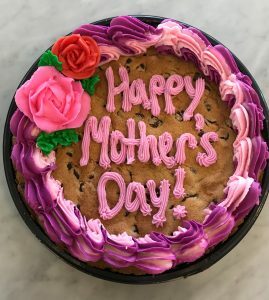 Spring/Mother’s Day is upon us and we think everybody should be able to have a safe treat, so I’d love for you to consider Allies GF Goodies for any round-ups you might be doing. Perfect for spring dinners and backyard parties, Mother’s Day brunch and ideal as a hostess gift. With a variety of baked goods, anyone that suffers from Gluten intolerance, has Celiac disease, or just for those individuals that are trying to eat right and/or avoid wheat, dairy and starch, Allies GF Goodies is the place to go to get kosher, nut free, gluten-free, dairy-free, shellfish free, legume-free baked goods. From cookies and cupcakes to brownies, cakes, bagels, challah and baguettes – the bakery offers a delicious and safe baked products for just about anyone. Special custom orders are available upon request. I had the opportunity to taste one and it was delicious! It didn’t last long in my house! 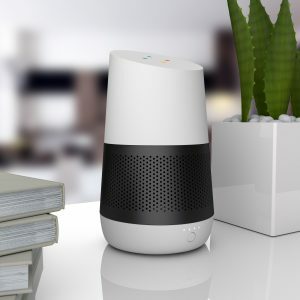 Does Mom have a Google Home? If so, she will love the LOFT (battery base for Google Home)! you choose. The powerful lithium-ion rechargable battery provides up to 6*unplugged hours of use. on the front of LOFT indicates the remaining battery life before needing another charge. I love how easy this is to use! Does Mom love to take a bath? She will just love these products from Ancient Beauty Traditions! In time for Mother’s Day gifting, the Treets Traditions natural body care collection brings beauty back to the motherland. From the coasts of Asia to the terrains of Africa, this culture-rich collection has resurrected a tried and true beauty secret for each and every moms’ at home spa experience. Although our ancestors didn’t have cosmetic procedures and fancy day creams to maintain their skin, beauty was still a priority. For thousands of years, people relied on the healing power of nature for their skin health. Treets Traditions employs the power of herbs, flowers and plant extracts to produce a timeless variety of shower creams, body oils, bath fizzers, moisturizers and more. I tried their healing in harmony tea bags for bath and love them! These are a must for all Moms! 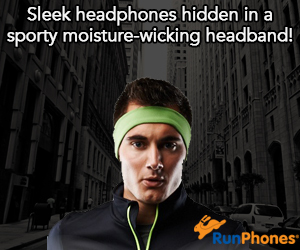 Do you have a Mom who loves to run? The RunLites Gloves are a must-buy for her! 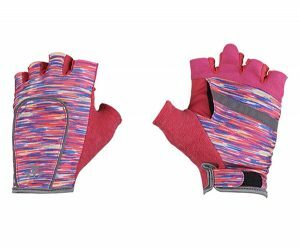 These gloves are great for all fitness buffs! 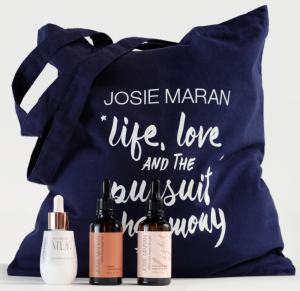 I love these next choices for Mother’s Day from Dr. Whitney Bowe + Josie Maran! 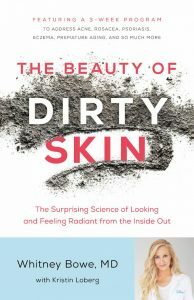 In The Beauty of Dirty Skin, Celebrity NYC-based dermatologist Dr. Whitney Bowe shows readers that skin health is so much more than skin deep. With simple explanations of science, DIY practical at-home tricks and tweaks to make to your diet and beauty routine, and a life-changing 21-day program, this book is your roadmap to glowing skin from the inside out and the outside in. 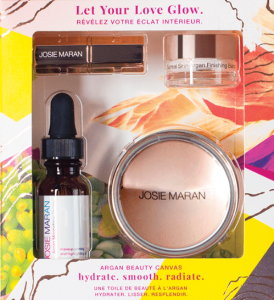 Revive, nourish and hydrate skin for an all-day poreless-looking glow with these multi-tasking, argan-infused gift sets from Josie Maran. Mother’s Day Gifts under $100.00 Five Haircare Products for Moms With Curls! The Doux is a line of hair care (created by a mother of 5) getting attention for bold packaging, clever product names inspired by 90’s hip hop and being a go-to option for natural curls, wavy, loose, or super tight. Available at select Target stores and at Thedoux.com All 5 products pictured above are available for under $75.00! Ultra-hydrating conditioner has amazing slip for easy detangling. Sea silk smooths the cuticle, leaving hair frizz-free and full of body. Sulfate-free and paraben-free hydrating conditioner formulated with the perfect combination of Shea Butter and Sea Silk. This ultra-moisturizing conditioner hydrates hair and provides thermal and environmental protection. Self Disclosure: I may have received free samples of the above items to facilitate this post. No compensation was received and images were provided. love Mangiacotti and the Cookie looks delicious! Thank you for the ideas..